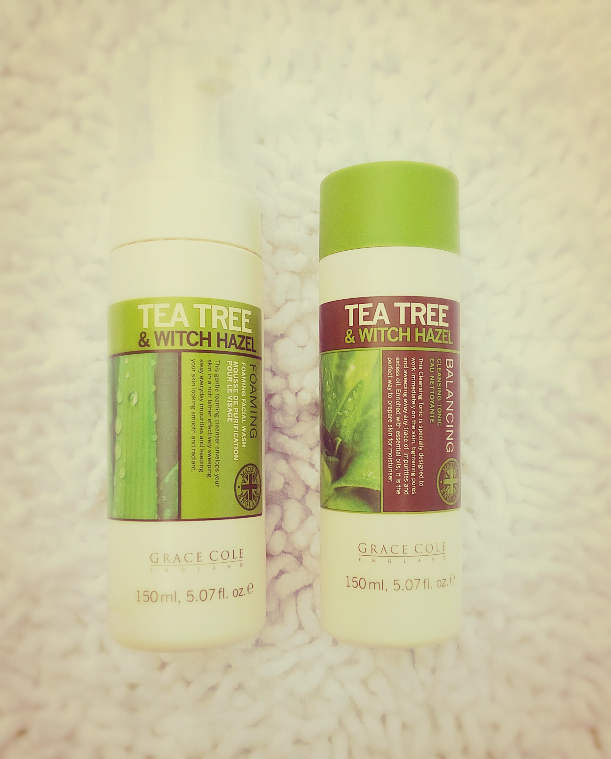 Recently I bought these two new skin care products just to test out and see what they were like based on their budget price and product quality but more so because they claim to promote two major ingredients: tea tree and witch hazel and also because that its infused with other natural extracts & that its supposedly ideal for every skin type. Since the product has enough moisture in it, I really felt that I didn’t need to pre-wet my face. I found that once I did that and then applied the foam, the product just didn’t work as well as it should. For me, by wetting the face, it just diluted the product & I wouldn’t get the benefits of the cleanser by doing it this way. It was quite disappointing. In actual fact I was having to apply the foam and cleanse my face three times before the product actually started to work and only then I could just see that my face was starting to look ‘clean and glowing’. 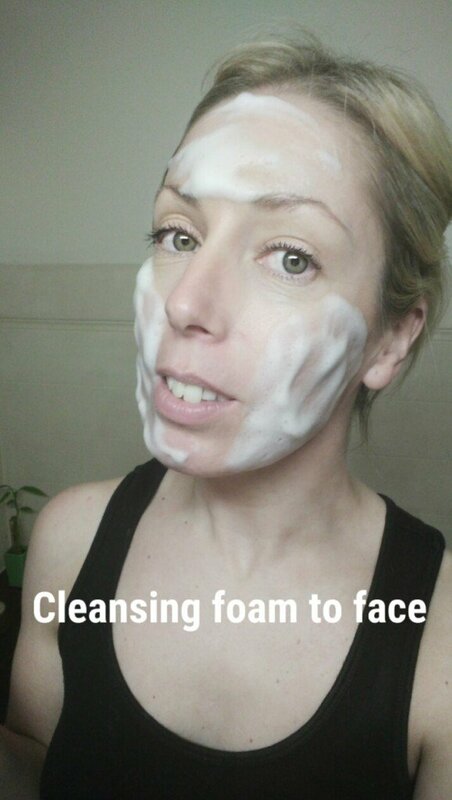 The next day I decided not to pre-wet my face & just pumped the foam a few times into my hands, applied it to my face (staying away from the eyes of course!) and used the ball tips of my fingers to rub it on all the areas in a circle motion. 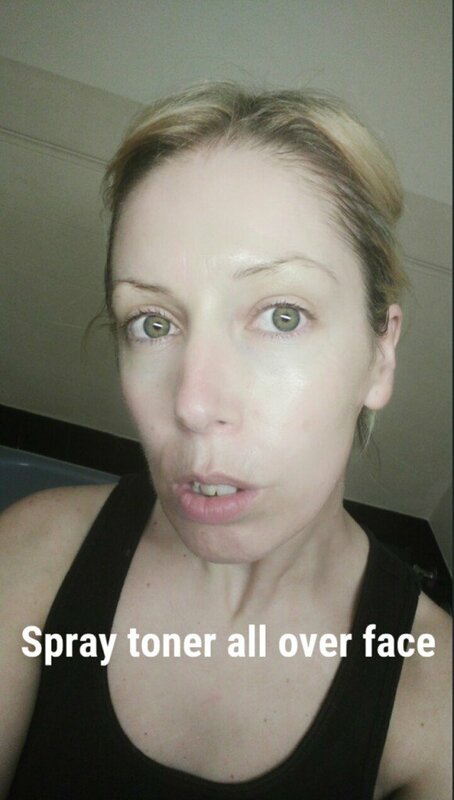 By doing this, you’re actually energising the skin, reactivating the blood flow which then helps the skin to renew its cellsI promise you, it makes a big difference to your skin over a couple weeks. Your skin looks good! 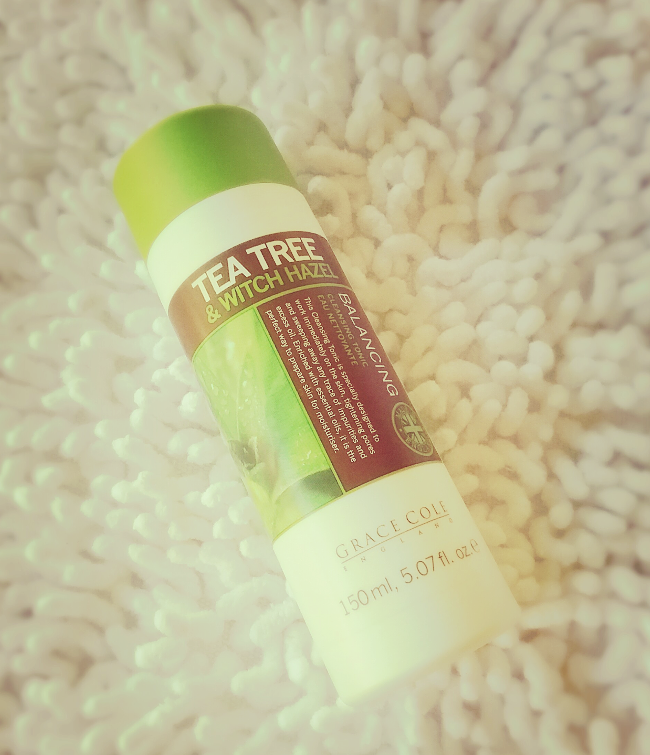 After I started to just apply the foam to my face, I saw a big difference and the benefits of the product immediately! Now, the toner I love. 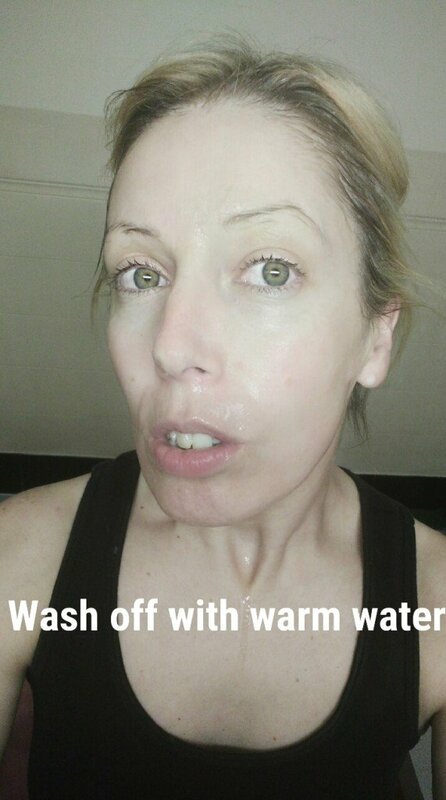 You spray the toner all over your face, neck and upper chest area (in fancy terms, the décolletage area). 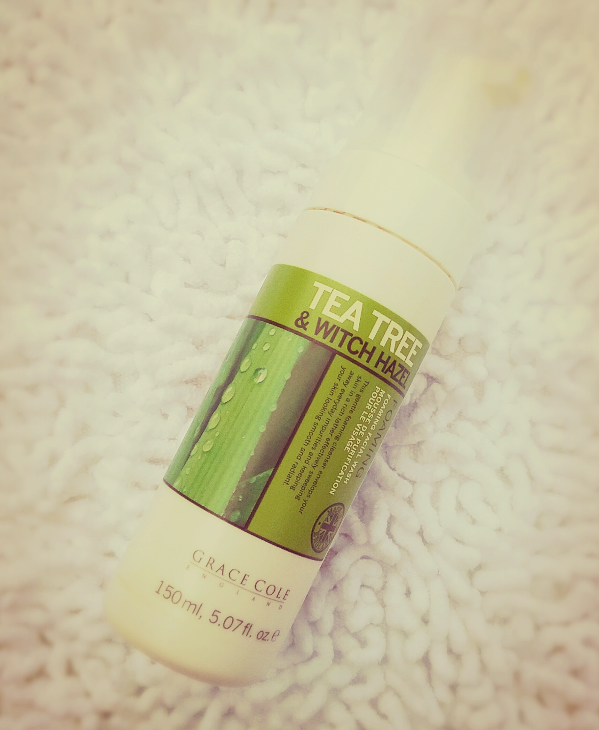 In most cases, you will feel a slight tingle all over straight away as the pores are starting to tighten up. 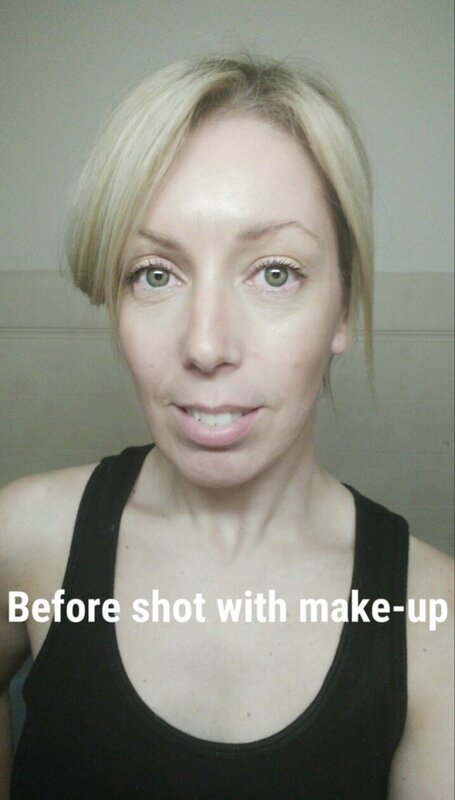 Good toners are meant to work pretty quickly on the skin. They are meant to tighten those pores & take away any trace of impurities and/or excess oil; it also helps to prepare your skin for the application of serum (optional) and moisturiser. After a month of using these products, I’m actually impressed with them both & do recommend them. 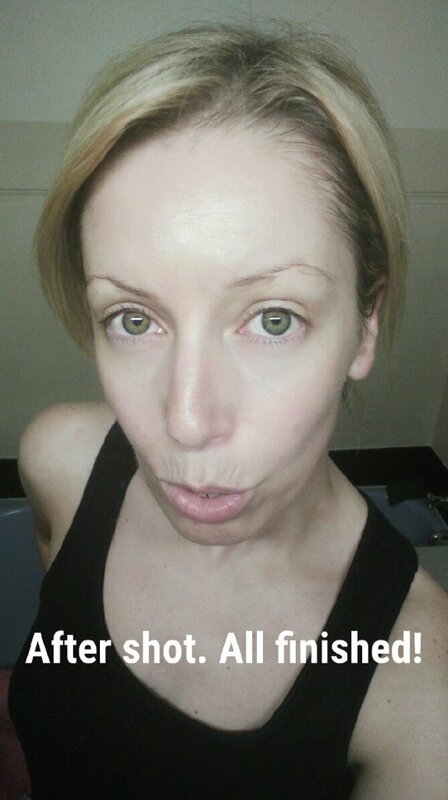 The cleanser made my face feel so clean & fresh & the toner helped to brighten up my face and glow. I do think it can compete with a few of the bigger brands and you will notice your skin improving after the first week .